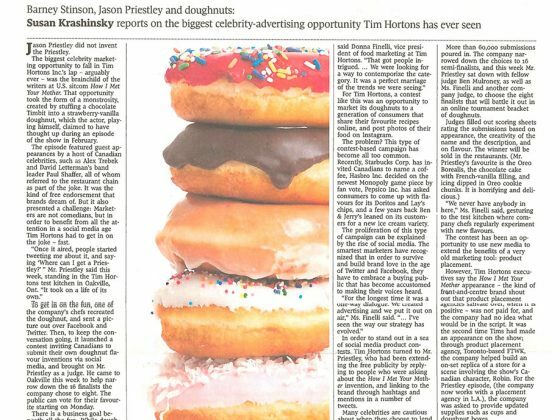 For the first time in Tim Hortons history, Canadians had the chance to create the next donut to be added to Tim Hortons iconic menu. 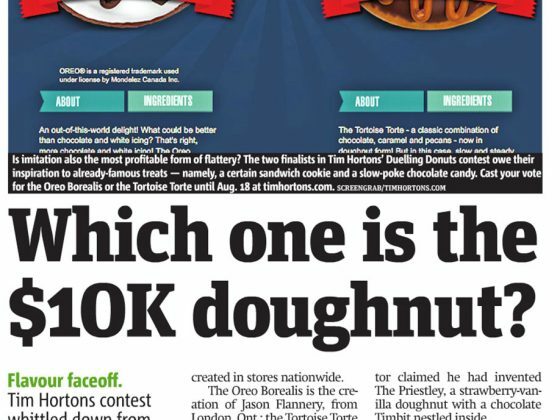 The prize was $10,000 for the best donut creation, along with serious bragging rights. 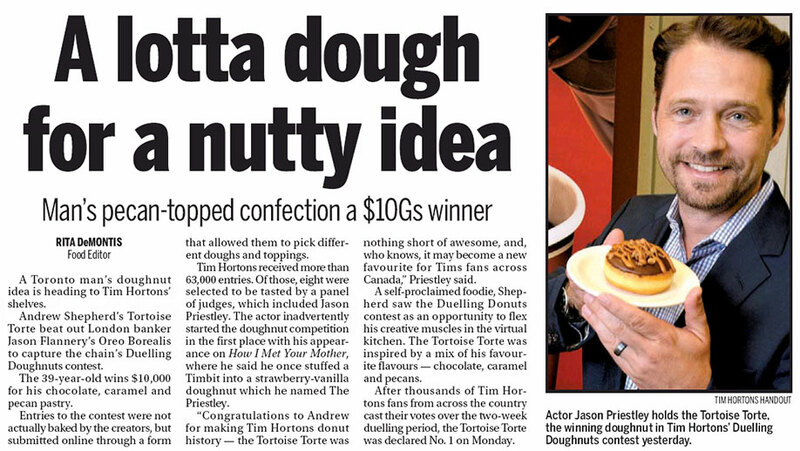 To top it off, donut-loving Jason Priestley was a celebrity judge. 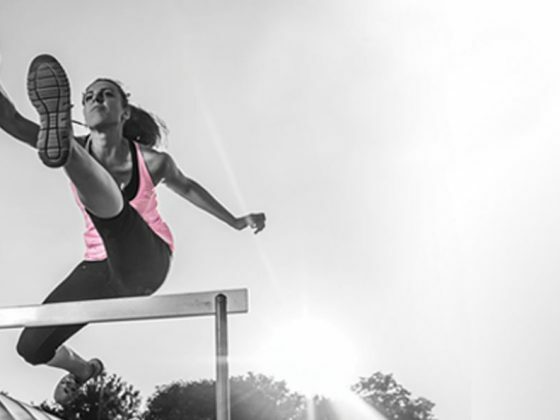 With no paid media support, Paradigm was tasked to generate media coverage for the contest. 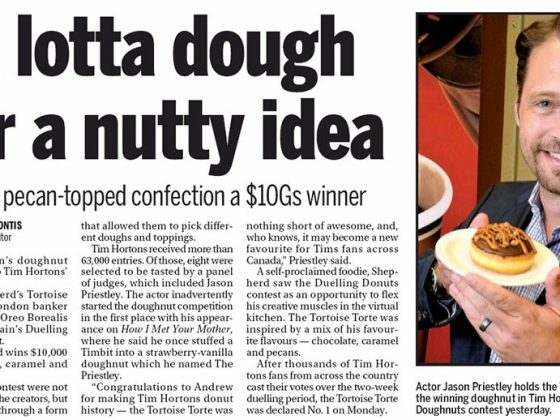 Paradigm conducted a multiphased national and regional media relations campaign to encourage Canadians to enter the contest, create media hype on the Jason Priestly judging day at Tim Hortons’ head office, profile the finalists and encourage Canadians to vote for the winning donut. The results were outstanding. 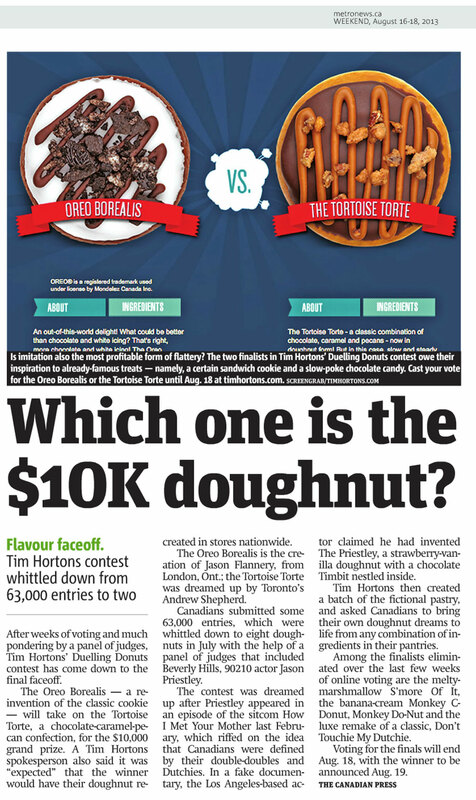 More than 63,000 Canadians submitted a donut creation, and more than 144,000 voted. 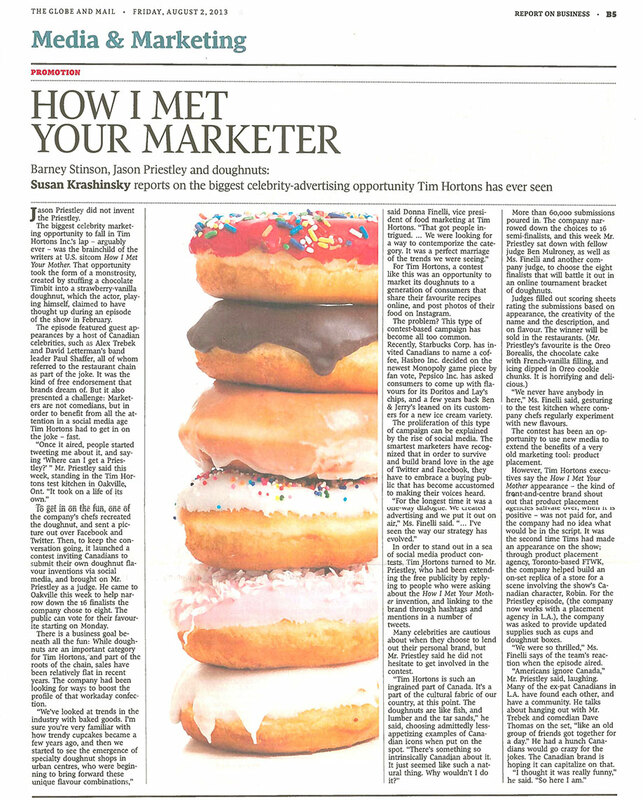 The earned media campaign resulted in 700 news stories with an audience reach of more than 211 million impressions.